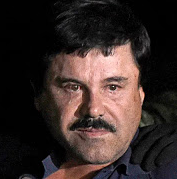 Court documents reveal Canadian drug trafficker Stephen 'Catboy' Tello was 'that close' to being murdered on orders of Joaquin “El Chapo” Guzman, who suspected the former real estate agent was stealing from him. To do the hit, Guzman’s team singled out the Hells Angels for the work. That according to court testimony from Hildebrando Alexander Cifuentes-Villa. The operation saw drugs go from the U.S. to Canada in “trailers, also by helicopter, and over the Pacific Ocean to Vancouver” he said. 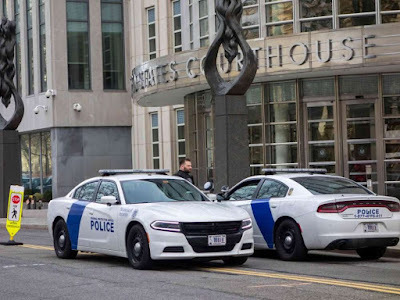 Cops outside El Chapo's trial El Chapo became suspicious that Tello was stealing, and plans were made to get rid of him. 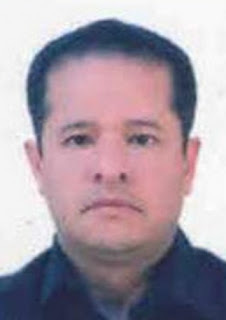 “He was stealing the product or the profit of the drug sale.” To murder him, Cifuentes-Villa tried to convince Tello to come to Mexico, but the Canadian turned down that particular trip. 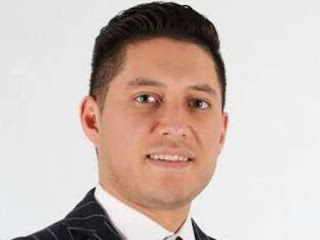 Cifuentes-Villa said he “had some appointments pending with the Hells Angels, and it was likely that I would do that through them.” The murder never materialized and Cifuentes-Villa was arrested at the end of 2013.